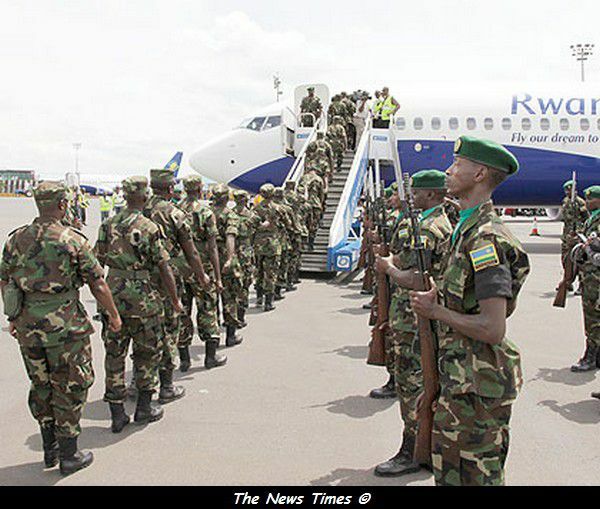 A RwandAir's B737-800 left Kigali on 11 April morning enroute to Juba , the capital of the world's youngest state. 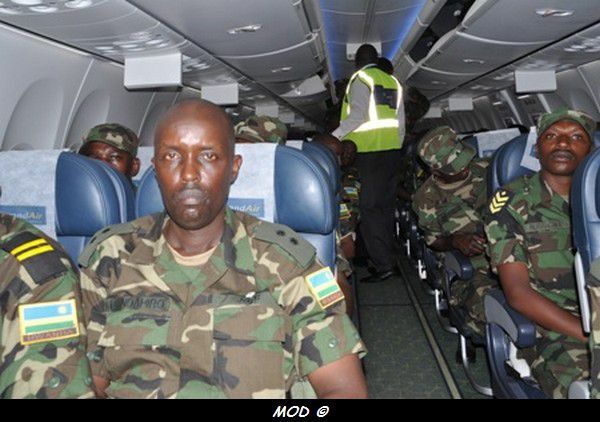 150 soldiers were on board, they will take part of the United Nations Mission to South Sudan (UNMISS). Currently, Rwanda has 13 police officers who are helping mentoring the young South Sudanese Police Force. 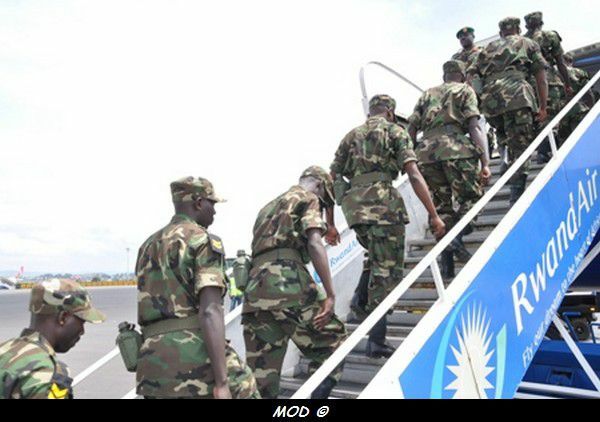 Sources from Rwanda National Police indicate that another 23 officers will be deployed in South Sudan in the near future. The Rwanda Defence Force serves also in Darfur under the United Nations Mission in Darfur (UNAMID) , since 2006.